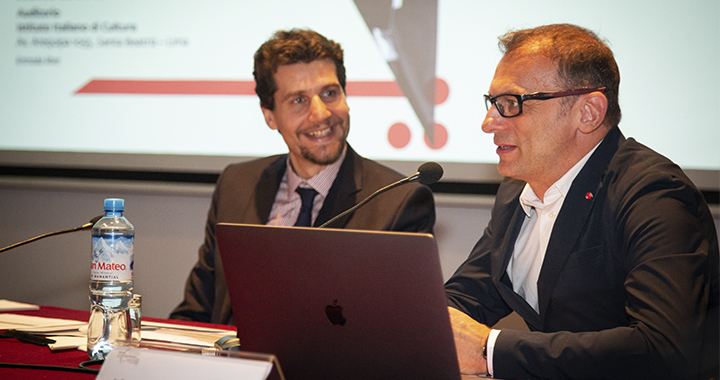 Alessandro Manetti, the CEO of the IED Group in Spain, has travelled to Lima as an ambassador for the Italian Design Day, which took place on 21 March thanks to the organisation of the Istituto Italiano Di Cultura in Lima. Alessandro Manetti took the opportunity to present his Deflexor 2033 macrotrend map, a tool he designed along with a team of IED teachers to illustrate the future scenarios where design will be playing a key role. Having analysed the industry’s trends on a macro scale in cultural, financial and technological terms based on a project carried out by students at the School, Alessandro Manetti explored the way Italian and European design is expected to play a significant role in coming up with efficient and innovative answers. 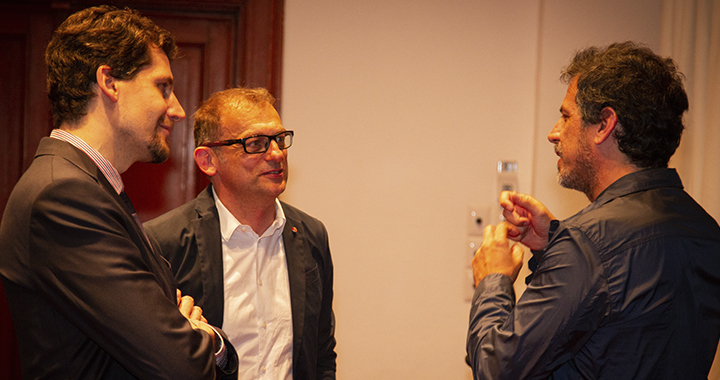 Under the title “Metropolitan design scenarios and macrotrends: a visual map for 21st century designers and innovators”, the presentation explained how cities are evolving and which issues require special attention. Some of the focus points include ageing populations, sustainability, new business models and the emergence of smart technologies.